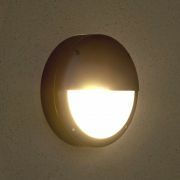 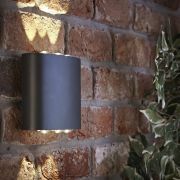 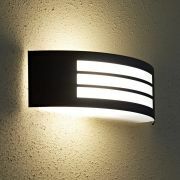 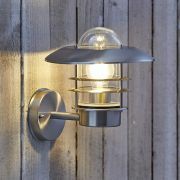 Illuminate outside the house or around the garden with the impressive Biard Orleans wall light. 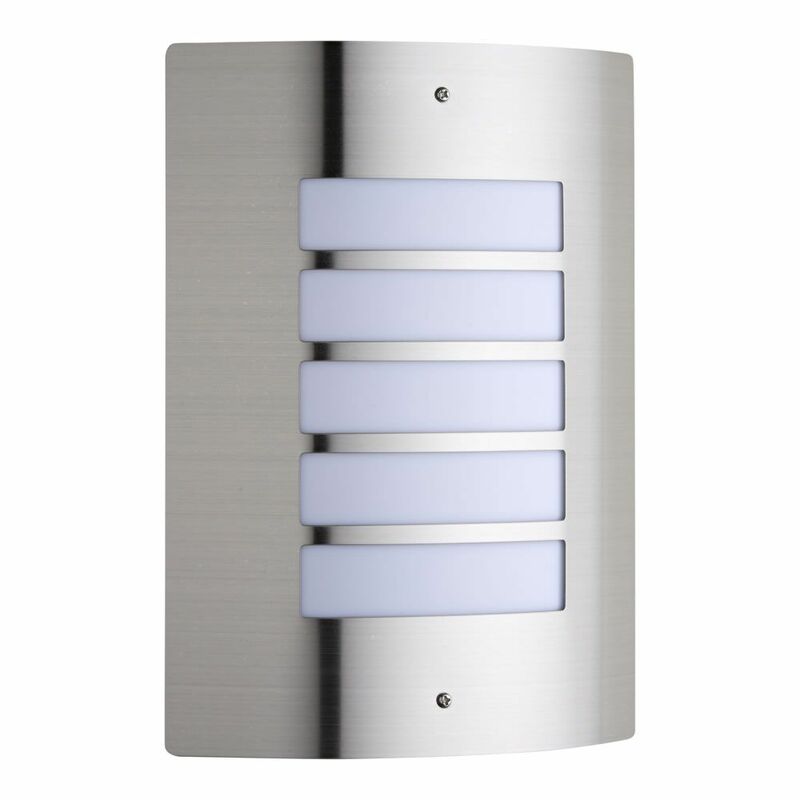 Featuring a large stainless-steel body and a choice of modern black, copper and brushed steel finishes. 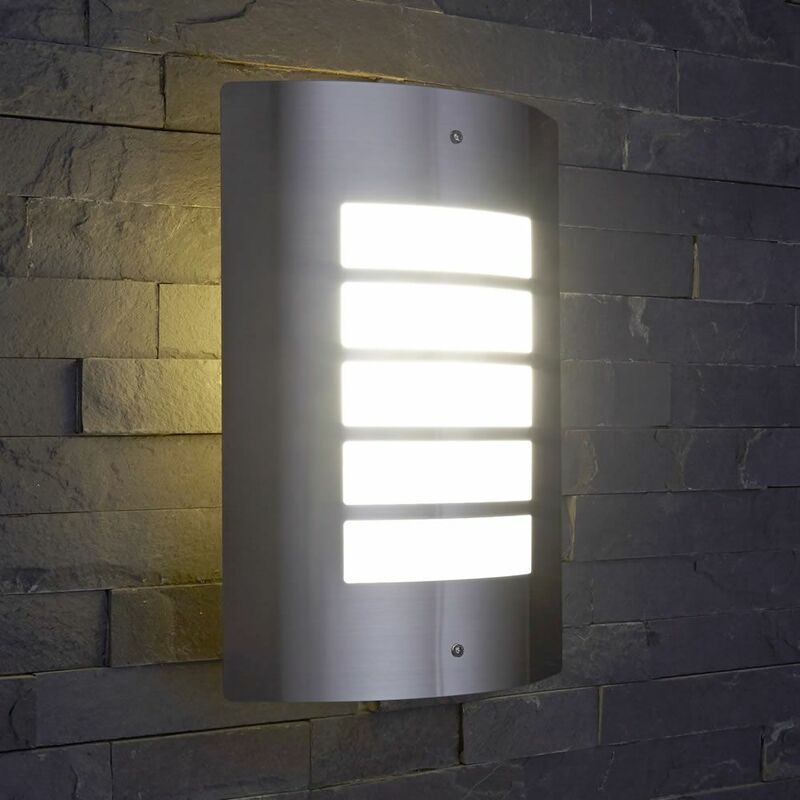 Perfect for creating a bold lighting feature in your outdoor space. 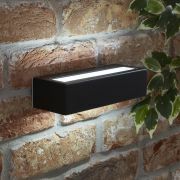 Designed for long-lasting outdoor use with durable IP44 rated waterproof construction. 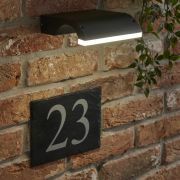 Create a welcoming entrance and beautiful exterior to showcase your home by installing beside doorways and illuminate outdoor dining areas. 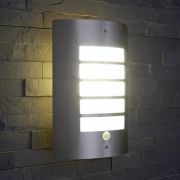 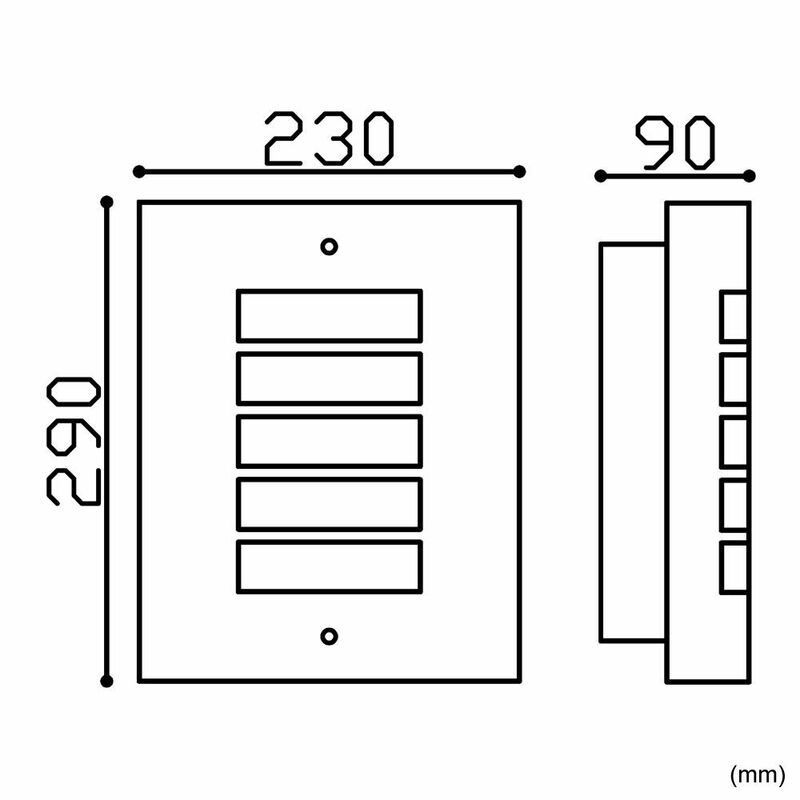 Available with an energy-efficient E27 LED bulb in natural white.